The main aim of applying fertilizers to trees is to make them have the required nutrients that they ought to be receiving, just like we human beings have nutritional needs. Just like humans, we need some nutrients more than others, trees also behave in the same manner. Before we apply fertilizers to your trees, our professional staff first carries an investigation of the soil and tree to find out which type of tree fertilizer is needed for your landscape. The fertilizing services we offer will help in: replacing the lost nutrients, enhancing resistance to insects, bad weather, and damage from diseases, and help in developing the root system for better anchorage. 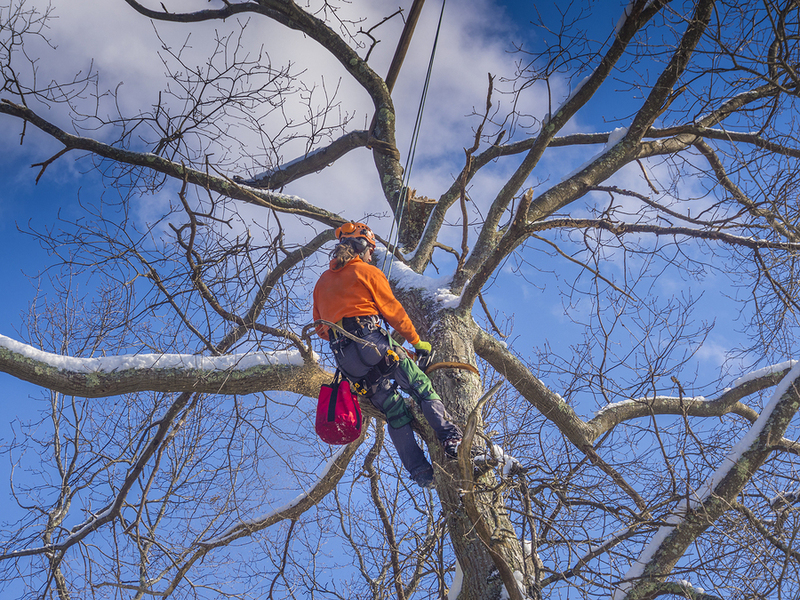 Tree removal is not just getting a power saw and cutting it to pieces, it needs to be approached in a very skilled manner since it can be near live electricity lines, or it can be surrounded by valuable structures and plantings. Our staff is trained and skilled in offering tree removal services which may be causing problems like traffic jams in case the tree fell in the middle of highways and roads. 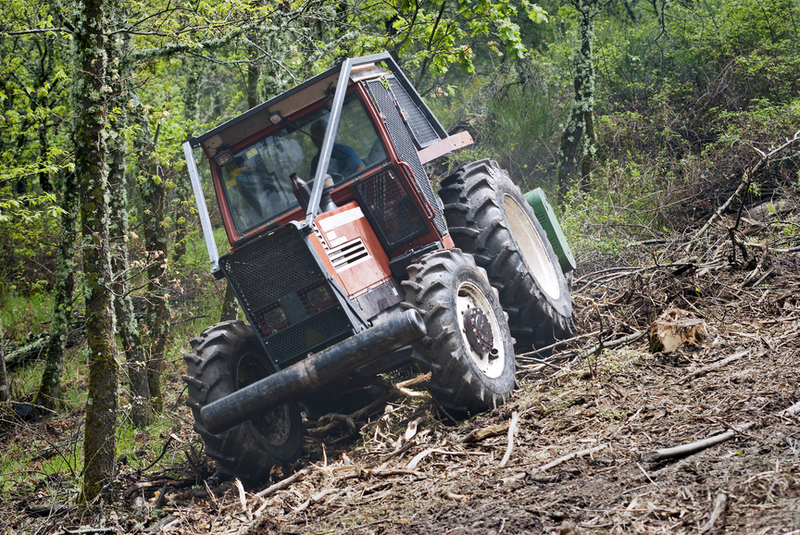 We use sophisticated equipment of the latest technology depending on the landscape that the tree to be removed is found. In such cases our services can include cutting the tree, chipping it to remove the brushes and then splitting it into logs, them finally hauling it as desired. 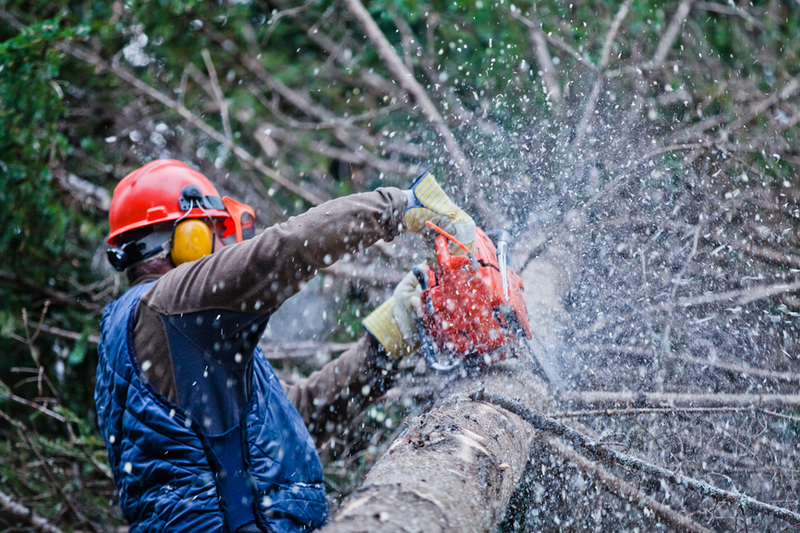 Contact us to do the complex tree removal of any kind, and remember making mistakes can be costly. Not all works can be done using the DIY tricks, as sometimes they become very complicated and hazardous. For instance cutting down a tree may seem a non-complicated job but if it is found neat the major highway or near a transformer, then you won’t view it that way. Our skilled staff have many years of experience in cutting trees in that they can cut it to the direction the client prefers by first figuring out how and which direction it is to fall, make a wedge cut back cut or a horizontal cut. The tools we use are of modern technology and above all, we have the complete safety gear to use when felling the trees. Generally, trees are trimmed because of three reasons which are aesthetic, health or safety. The majority of people consider this work to be easy and do it wrongly to cause various mistakes like cutting the branch too short, leaving the branch too long, or failure to make the relief cuts. We are there to ensure that you never commit such mistakes, by offering quality tree trimming services with modern equipment and always cleaned and disinfected before starting the work. • It is advisable to trim trees during the dormant season, but if they are matters concerning health issues and hazards, you can do it any time.• Always consider the size of the branch to be removed as more than 10 centimeters start posing threat accident wise.• Branches to be trimmed are the ones which are weak, have narrow angles and V-shaped. Always leave the U-shaped angles. If the lateral branches are not one one-half and three-quarters the diameter of the stem at point of attachment, they should be trimmed.• After trimming, always ensure that the ratio of living crown to tree height should be two-thirds. Tree trimming techniques that we apply. • To avoid injuring the branch collar, cut outside the branch bark ridge and always angle your cut down and away from the stem.• The same way a live branch is trimmed is the same way a dead one is done too.• Use the three-cut technique if a stem is too long. You can attain this by making a notch on the side of the stem that faces away from the branch that’s being trimmed, then make a second cut inside the crotch of the branch and above the branch ridge. The third and last cut will remove the stub by cutting through the stem parallel to the branch bark ridge, to avoid later ugly scars from occurring.• Always identify a branch collar and the branch ridge before starting to trim. Branch collars are the ones which grow from the stem tissue at the bottom base of the branch, while the branch ridge are those which are on the upper surface and parallel to branch angles at the stem. Trees are added property value to your landscape. Pruning a horticultural practice that changes the form in which the tree grows. It is done for on aesthetics and science, and preventive maintenance purposes. Avoid improper pruning of your trees by soliciting for our professional pruning services. How to identify trees that are not well pruned.• The trees are leaning more than usual.• Pruning cuts are jagged.• The tree is too big for its space.• Tree looks top-or bottom-heavy.• Some trees block sunlight from reaching others. 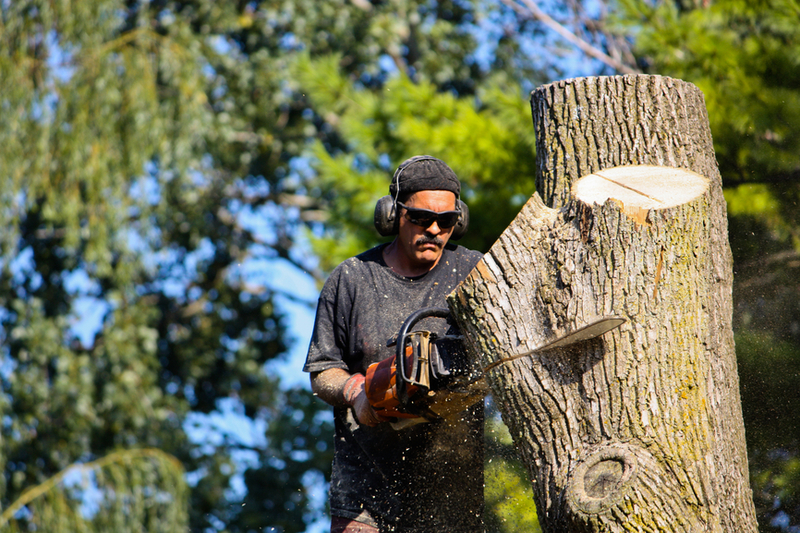 Types of large tree pruning that our specialized skilled perform are crown thinning, crown thinning, crown raising, crown reduction, and crown cleaning.Stump removal.After cutting the tree, the rest that remains is what is referred to as a stump. Although tree cutting is a complex work, stump removal is more complicated and always a strategy is needed to remove. Here is where we come in with our skilled staff to provide a variety of removal techniques like hand digging, stump grinder, fire, backhoe/skid steer, and chemical removal. All these processes depend on the choice of the client. 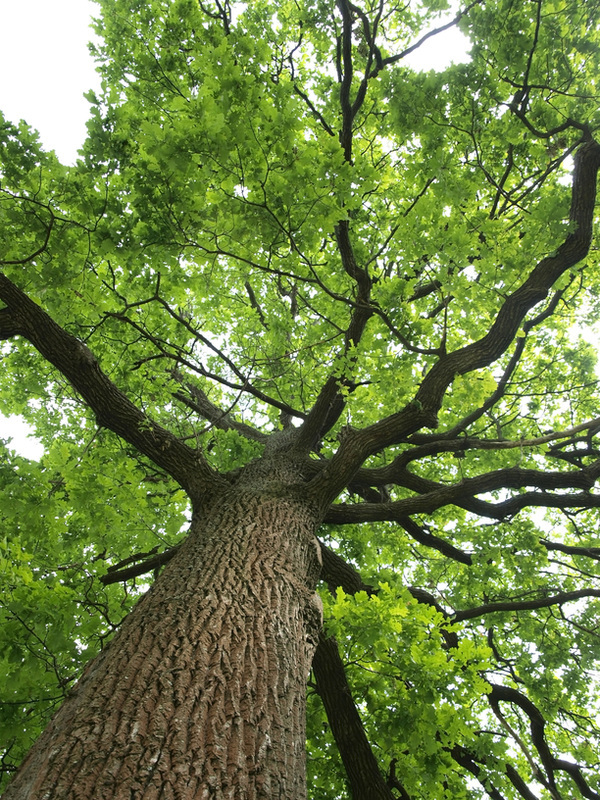 Why should you opt to go with Goshen Tree care? 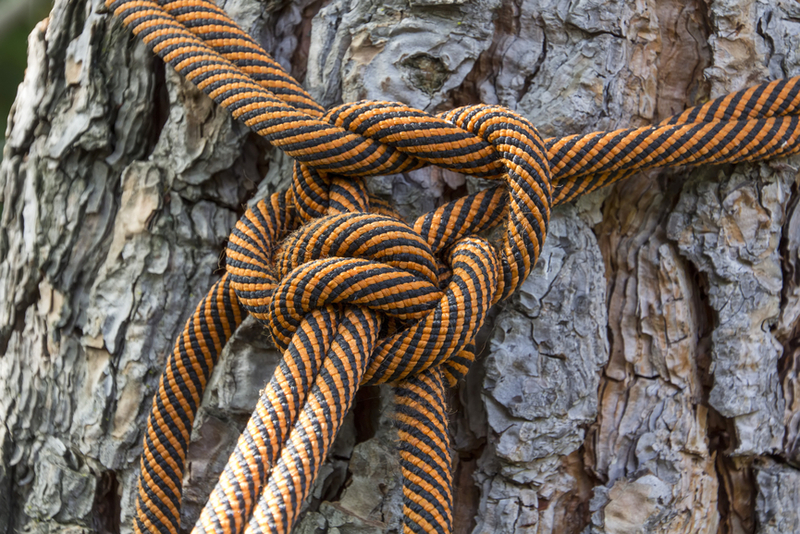 It is simple, we provide quality and reliable tree care jobs and services to Goshen County at a very considerate price that caters for all classes of people. 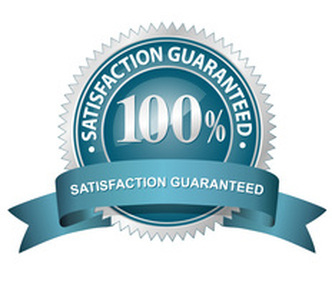 We are punctual when time issue is a factor and we offer services till the client is fully satisfied. Our contact lines are available 24 hours. Make your landscape look good with healthy trees by choosing Goshen tree care, and you will never regret for having made that decision!